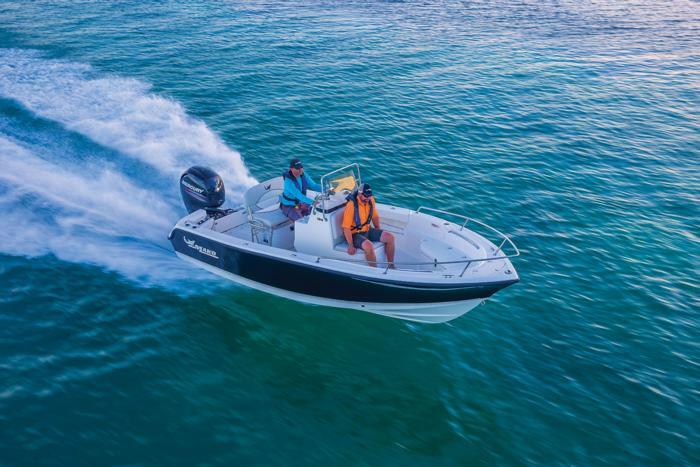 The compact yet deadly MAKO® 184 CC is built tough for fishing and fun, whether you're chasing offshore game or just cruising the islands with the family. 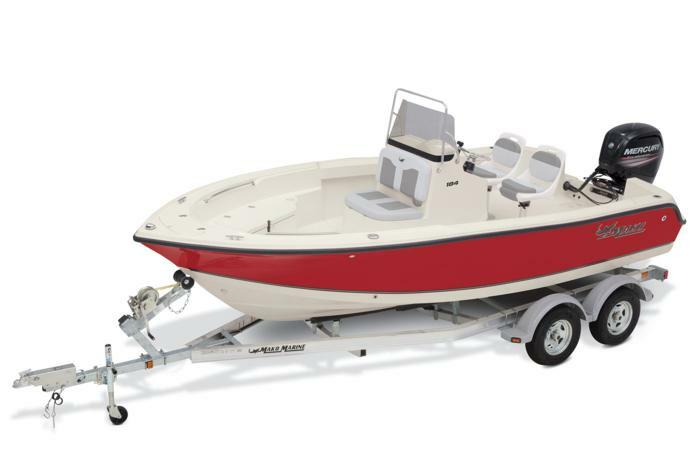 Anglers will appreciate the under-gunnel rod storage and the 21-gal. baitwell. 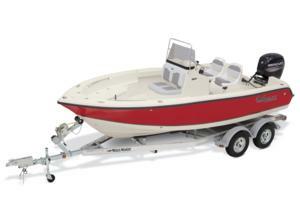 And families will love the cushioned forward-console seat and the molded-in swim platforms.